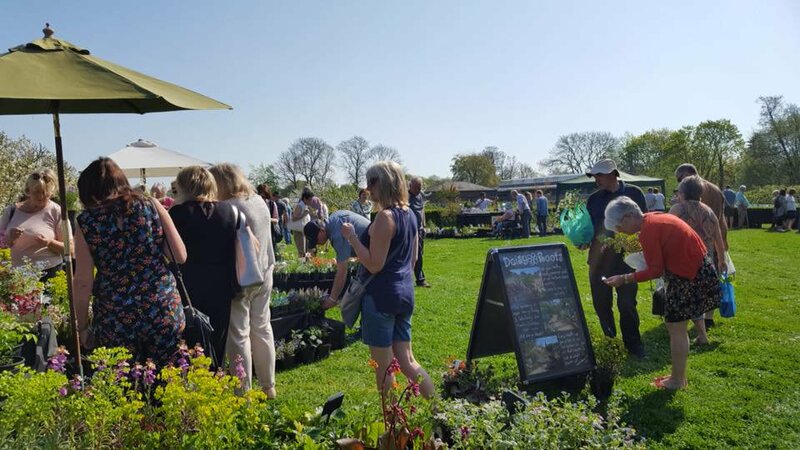 Join a collection of small specialist nurseries for a spring plant fair with a difference. Find interesting perennial plants, shrubs and grasses. Chat to the growers and ‘Plant Doctor’ for expert advice. 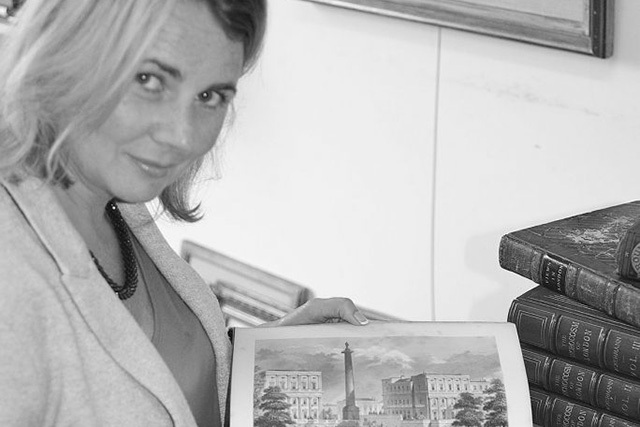 BBC and local antiques expert Catherine Southon will be available with her team from 10am – 2pm to value your antiques and collectibles in the Visitor Centre. A wonderful chance to track down specialist varieties and something different for your garden this year from a collection of specialist nurseries. Give your ‘little grey cells’ an evening out and discover whodunit!Includes a full three course sit down meal with coffee.